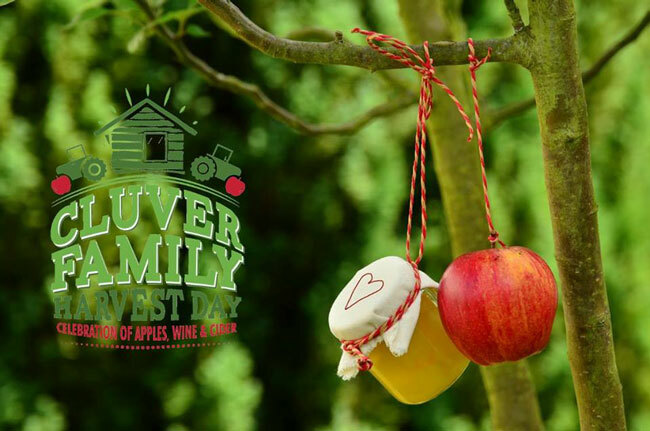 The Paul Cluver Wine Estate it opening it gates for their annual Cluver Family Harvest Day. Choose to self-drive or, even better, embark on a scenic train trip from Cape Town to Elgin. 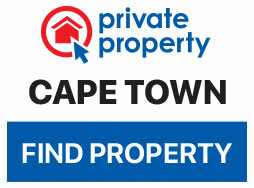 The train departs from Cape Town Station at 9am, with a second collection point in Somerset West. Upon arrival in Elgin you’ll be met by a fleet of John Deere tractors ready to transport you to your final destination. The train will then depart for Cape Town at 4pm.